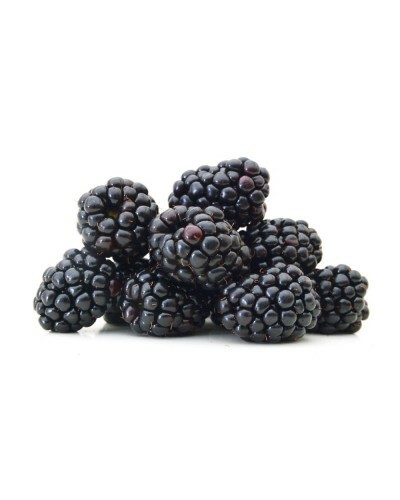 Blackberries are characterized by their coloring, their unique composition and their flavor. 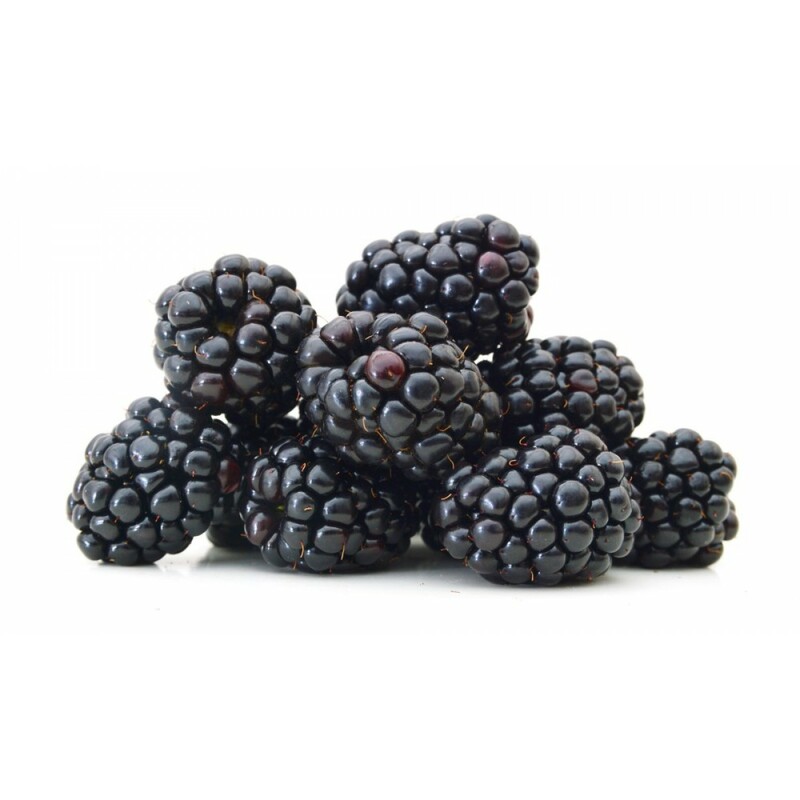 Like raspberries, Blackberries are not actually a berry, rather an aggregate fruit with individual drupelets that are held together by very fine, nearly invisible hairs. 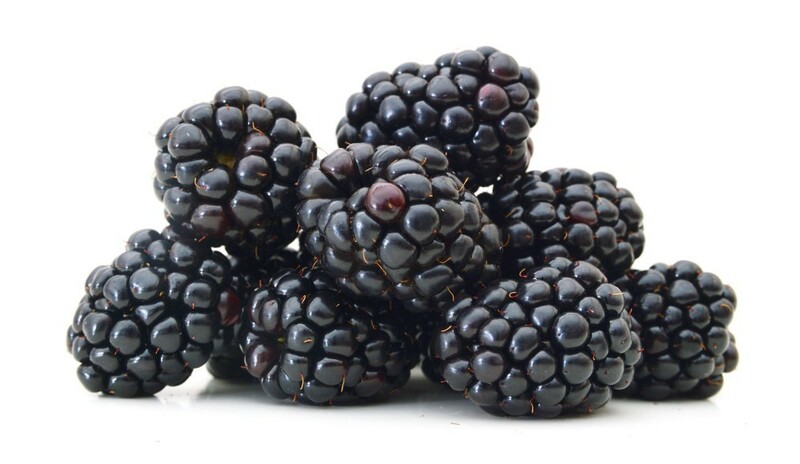 When ripe, Blackberries have a deep ink sheen with purple highlights. They are succulent and soft, with a melting quality. Their flavoring is warmly sweet, slightly tart with earthy undertones.